« Straight outta Baltimore! Report from the street! Democrats are melting down over the recent Georgia election forcing a runoff rather than a straight up Liberal win for their Hollywood chosen guy. Too many Republicans running could have cost them the chance for a runoff, but thankfully, the Dem only garnered 48% of the vote. 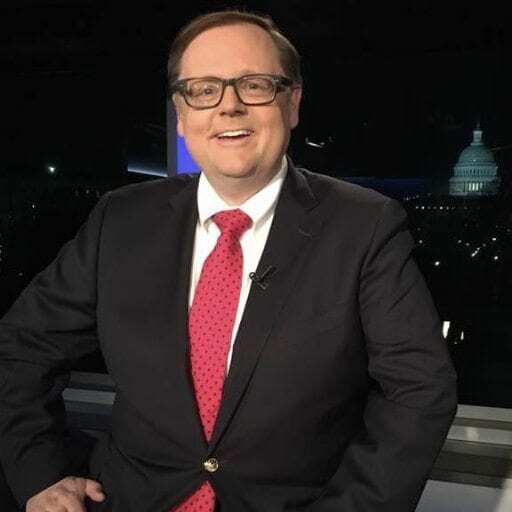 Todd Starnes author of The Deplorables’ Guide to Making America Great Again says, Conservatives tend to take a nap after they get their guy in the White House. We need to stay alert and involved. Democrats NEVER disengage! Todd interviewed a young immigrant who fought to keep the American flag from being BANNED on campus. The student said what’s happening on our college campuses reminded him of what happened in the old Soviet Union. Maxine Waters keeps shouting for Trump’s impeachment. Where was she calling for Obama’s college records? Personal information? Transparency? Does she even know what an impeachable offense is?